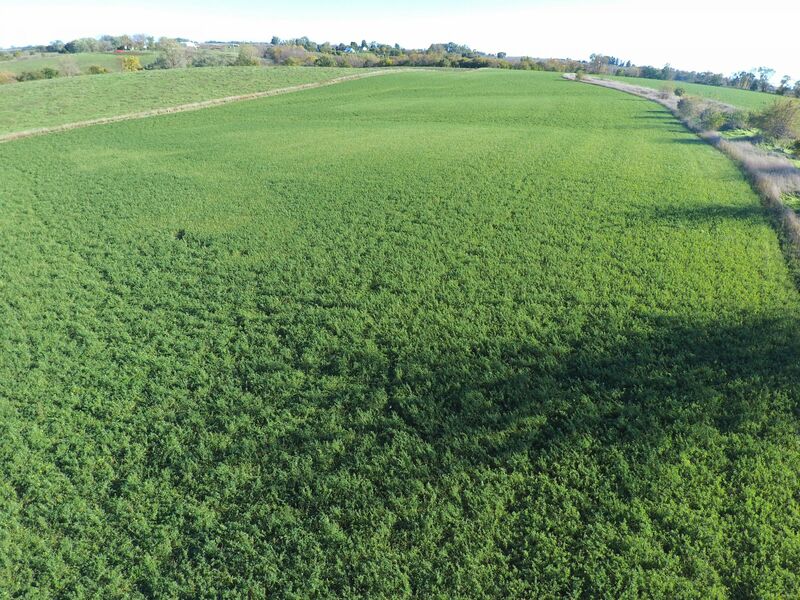 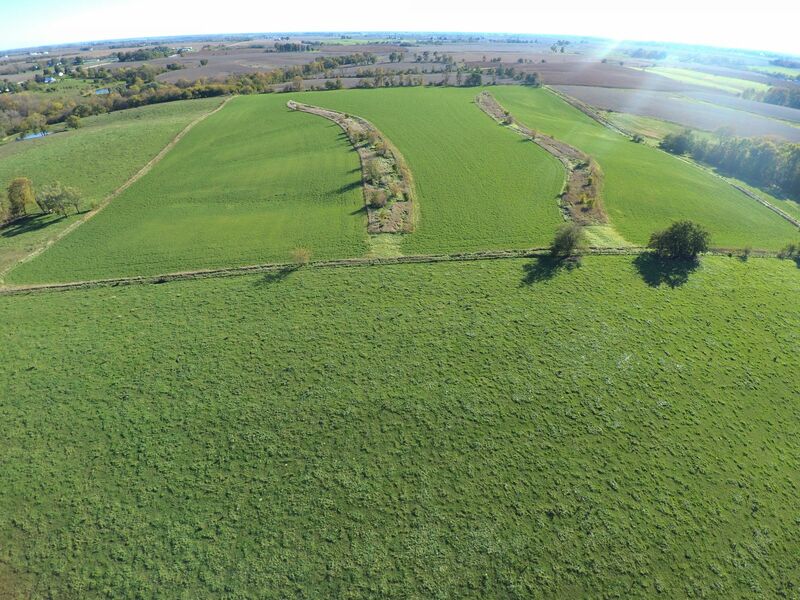 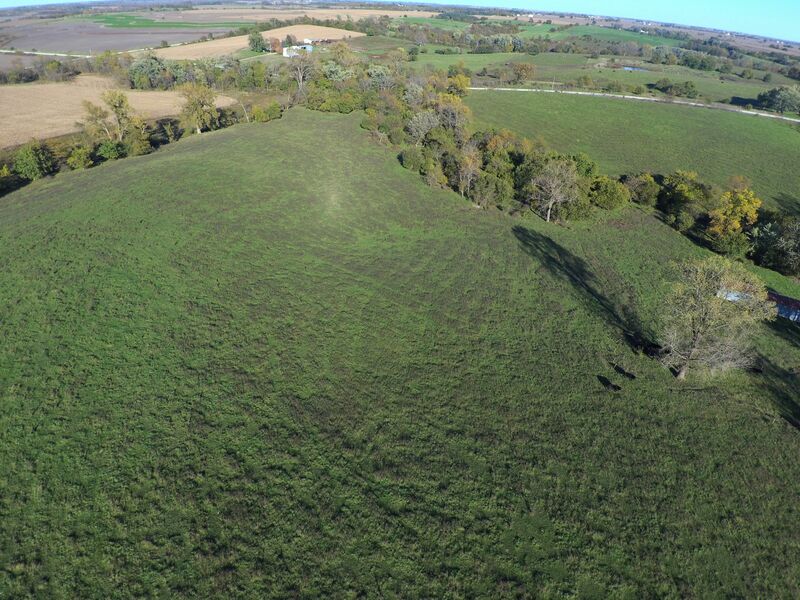 Offering 111.24 acres m/l crop and pasture combination farm located just northeast of Milo in Warren County, Iowa. 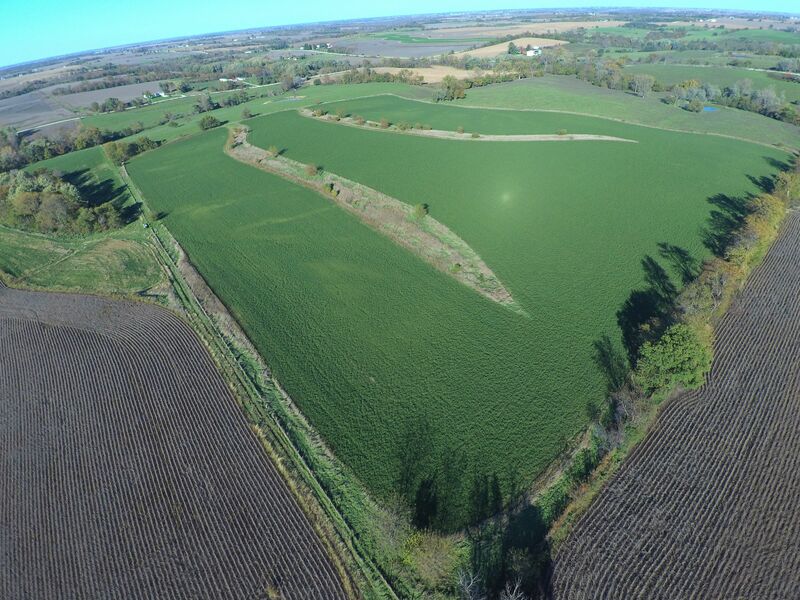 The farm includes 46.27 FSA tillable acres with a CSR2 of 54.7. 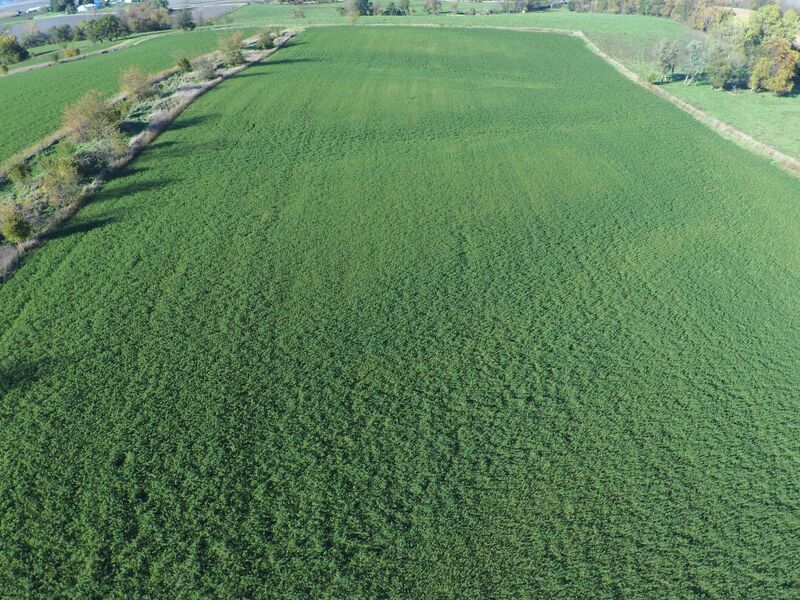 All of the tillable acres are currently in hay and improved pasture. 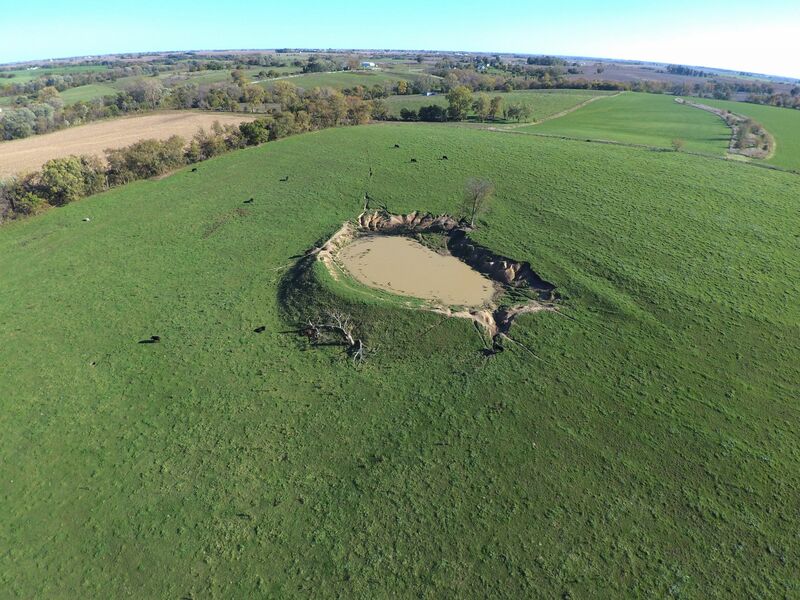 There are two small ponds and two creeks for watering the livestock. 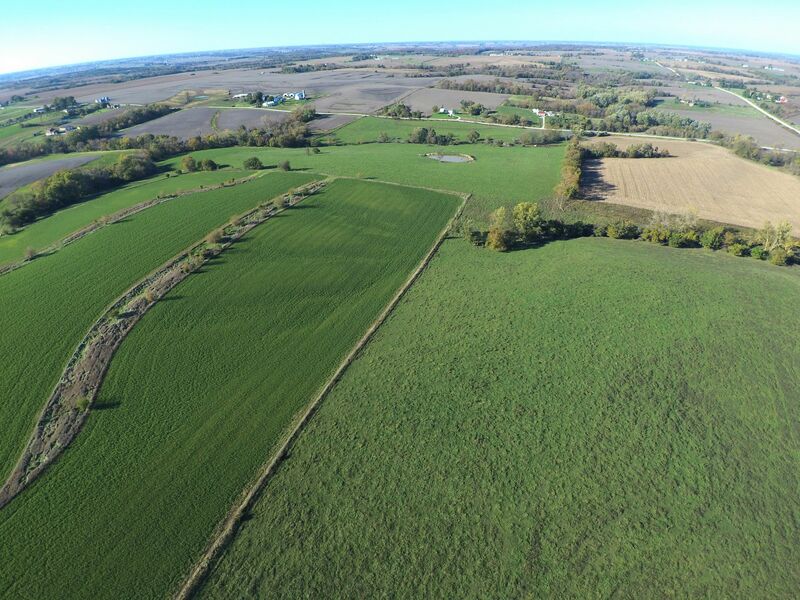 If you are looking to build, water and electric are at the road. 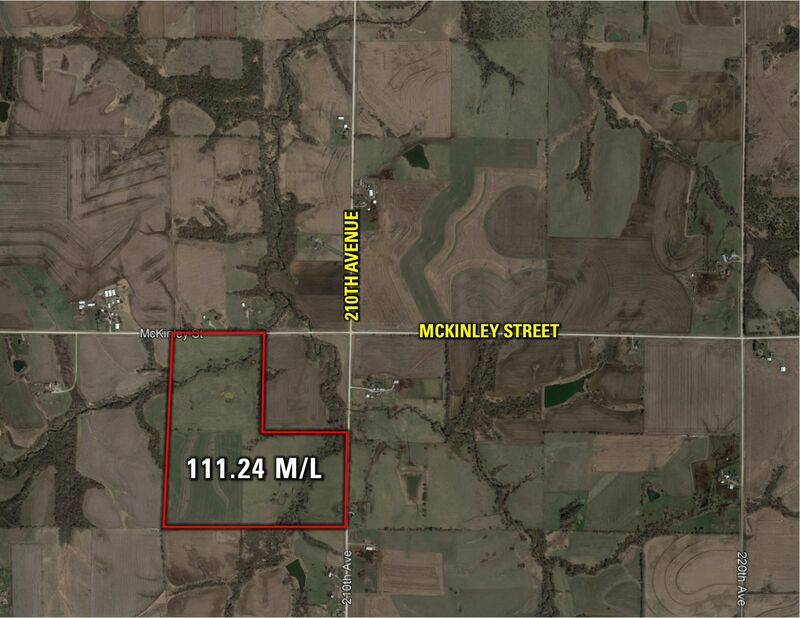 There is an additional 113 acres m/l across the road to the east and 200 acres m/l to the northeast also for sale. 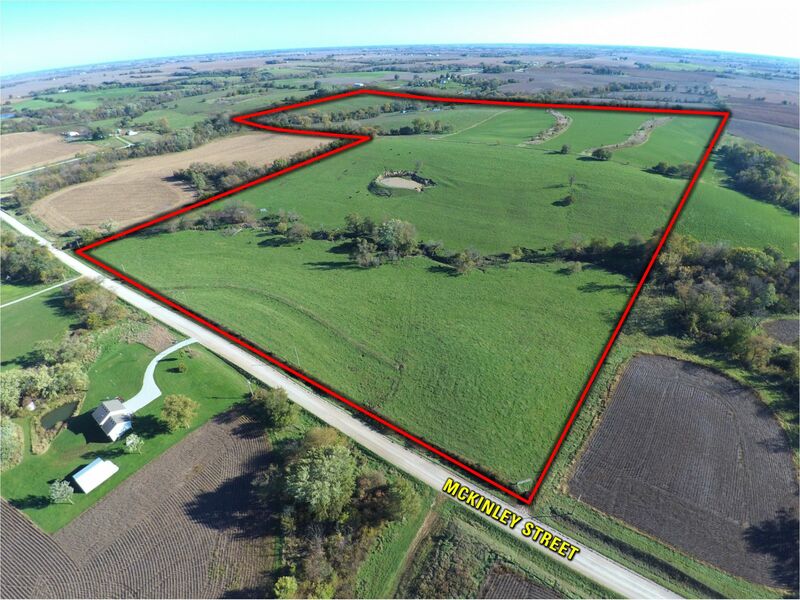 The West Half (W 1/2) and Southeast Quarter (SE 1/4) of the Northeast Quarter (NE 1/4) in Section 8 Township 75 North Range 22 West. 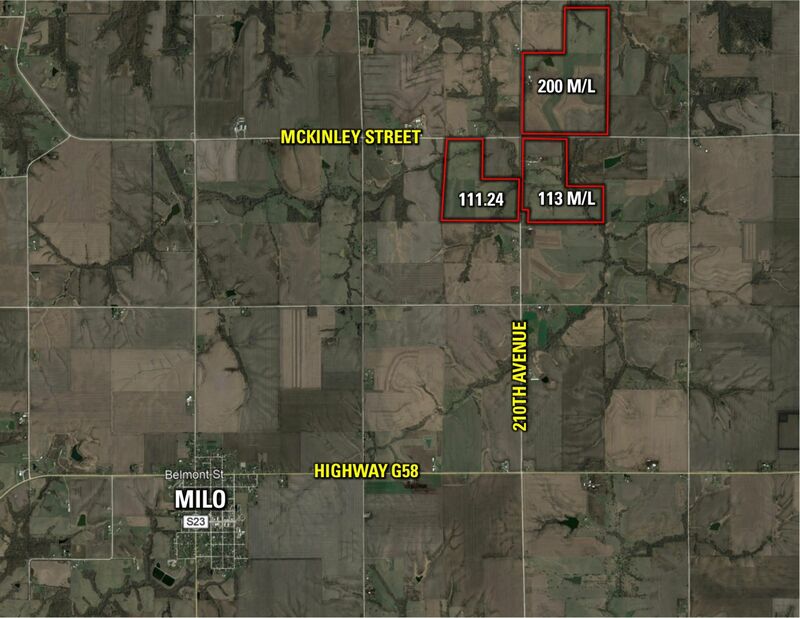 From Milo travel North on S23/190th Ave. for approximately 4 miles. 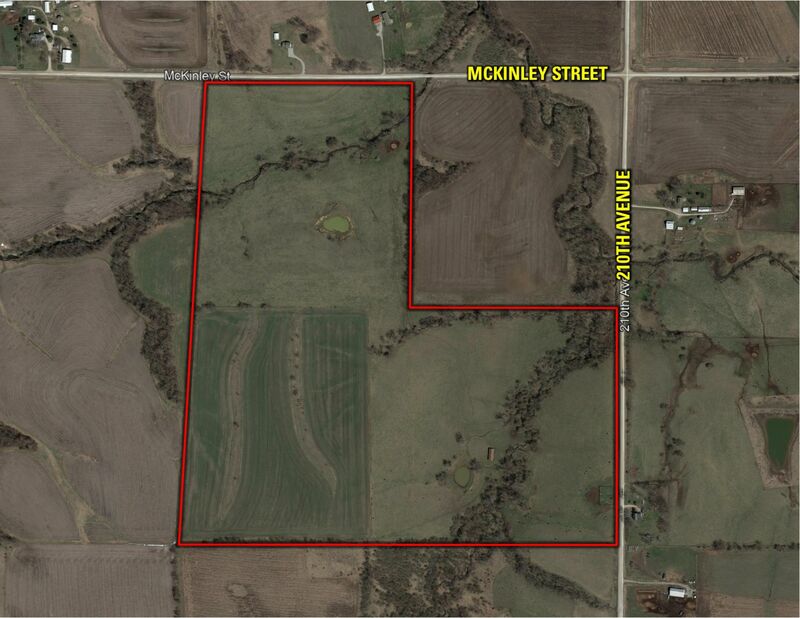 Then, turn East on Mckinley St. and travel approximately 3 miles and the farm sits on the South side of the road.